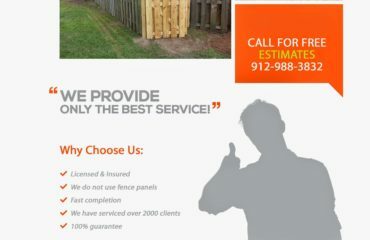 Are looking for wood rot repair in Savannah and surrounding cities? Chatham Property Maintenance provides a variety of wood repair solutions. We offer major structural wood repairs including foundation repair. To your simple and common wood rot repairs. These carpentry services in such as door and windows. We have provided carpentry services to Savannah and surrounding cities since 2009. 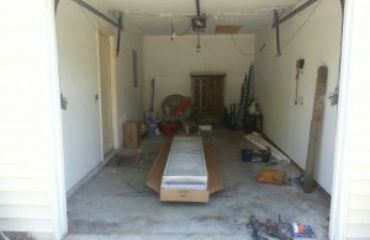 We have extensive experience in wood and concrete work. Wood damage is a common problem in the Savannah area. Due to our close proximity to the water which causes high humidity. Remember properly maintained wood will last for many years. They are preventive measures that will reduce the frequency of wood rot. We recommend painting or staining wood. We also recommend regular wood cleaning/pressure cleaning. They are various ways to make wood rot repairs, at Chatham Property Maintenance we mainly use two methods. Our two methods of choice for rot repair are epoxy and replacement. Factors that help us decide what method we will use for wood repairs are the severity of rot and the clients preference. Epoxy Filler is the proxy of removing rotted wood and willing area with an epoxy filler. 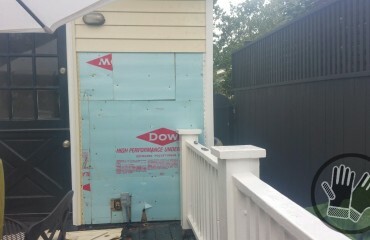 Wood Replacement is the process of removing rot and replace it with a new board. If you are interested in our wood rot repair services give us a call today for a free quote 912-988-3832.